Boy, this is a singer’s competition to lose this season on America’s Got Talent. 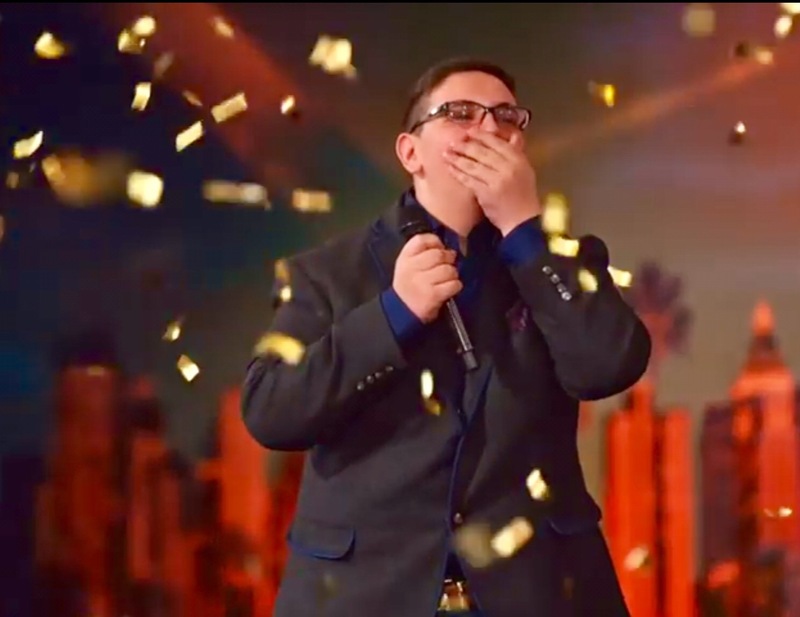 Last week, Howie Mandel awarded the Golden Buzzer to talented 16-year-old Christian Guardino. His shy demeanour coupled with his light speaking voice gave us no hint on what was to come once he began his song. That kid has soul – plain and simple. And a technically focused and expressive vocal sound. His tone is incredible. What a sweet kid. I wish him well as he prepares for the live shows which will be aired in a few weeks. 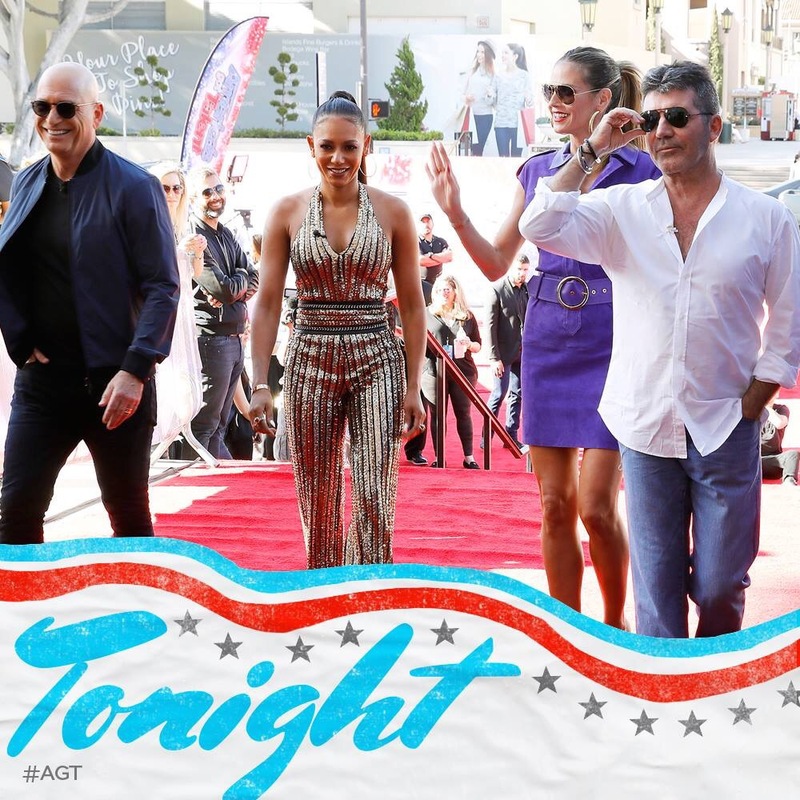 For now, enjoy another set of auditions when America’s Got Talent airs Tuesday, May 20th at 8:00 PM. Wow. Once he started singing, he let loose – in a good way :)!! And he moved on the stage in a way that was just right for this song. I’ll be paying attention to him for sure!! Thanks, MCL.